Mass customization is an interesting concept. “The process of delivering wide-market goods and services that are modified to satisfy a specific customer need.” Sounds simple enough. But in our experience, the ability to offer user-created, unique customization that’s equal parts effortless, beautiful, and quick actually is rather difficult. Especially when it comes to wearables. For decades we’ve been able to customize our accessories by simply purchasing new ones. But in 2016, when you’ve spent $100 or more on a smartwatch that you’re going to want to wear every day, easily tailoring it to match your style is a challenge. Users love to customize everything about their smartwatch. Bits, our most popular watch face to date, proves that. But Bits is focused on choosing the information you see on your watch face. It’s utilitarian. What if we switched focus to pure aesthetic personalization? Let a user start with a beautiful watch face. Let them personalize through a set of curated options. Let them personalize in a way that can fit whatever style they choose to rock that day. Today we’re proud to launch Face Maker: A new approach to personalizing the aesthetics of Android Wear watch faces. 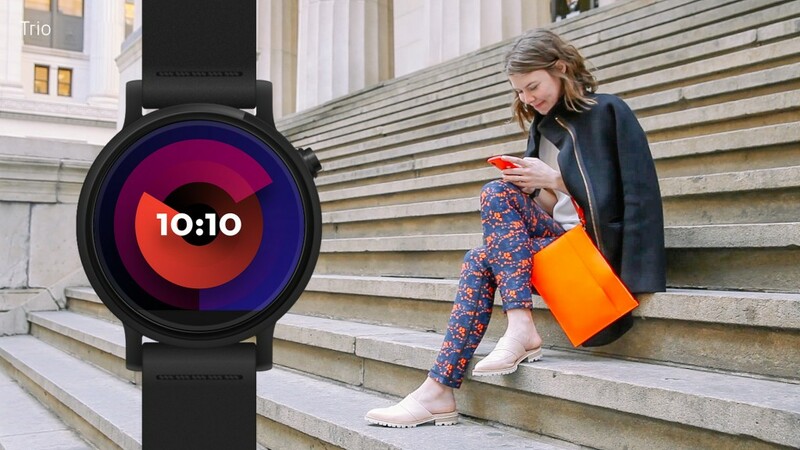 With a focus on personalization rather than customization, Face Maker is a curated, on-the-go experience that makes it impossible to create a bad watch face. 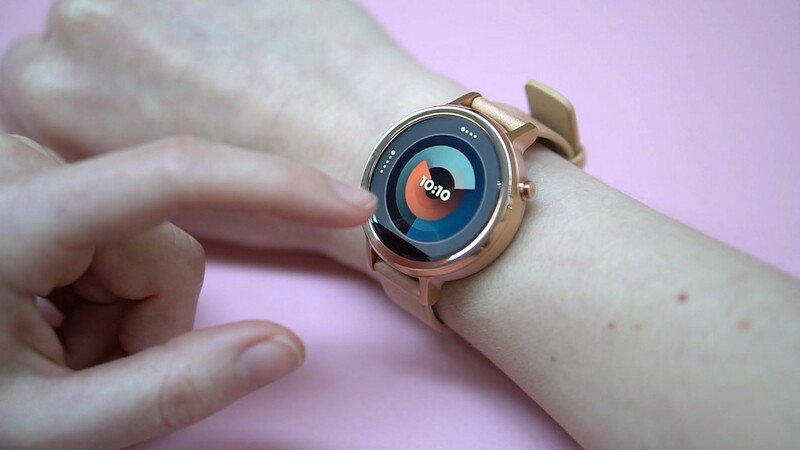 With no phones or computers necessary, Face Maker is a first of its kind, frictionless experience that allows anyone and everyone the ability to create beautiful, personalized watch faces on the move. 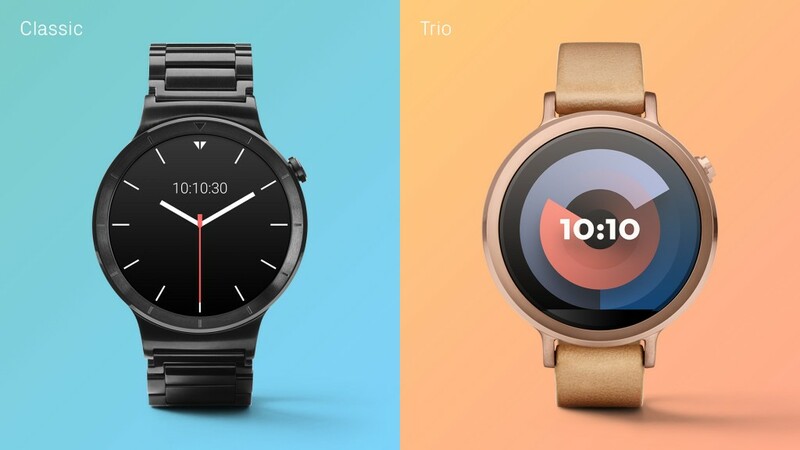 Using only their Android Wear watch, users start with one of two base designs: Classic or Trio. From there, they can personalize colors, hands, numerals, and more, simply by swiping and tapping. 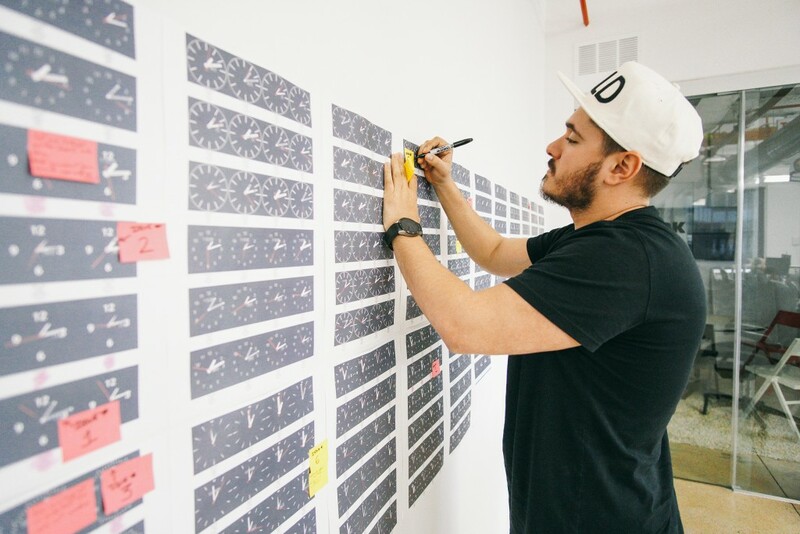 Between the two aesthetics, there are over 2,800 designs possible. This is, however, just the tip of the iceberg. Our team is already experimenting with future, more advanced ways to personalize your watch face, guaranteeing its true uniqueness to you. Face Maker is available today for free on Google Play.